Whether star kids follow their parents' footsteps and join the Bollywood industry or do something of their own, their personal lives are always under the media's scrutiny. 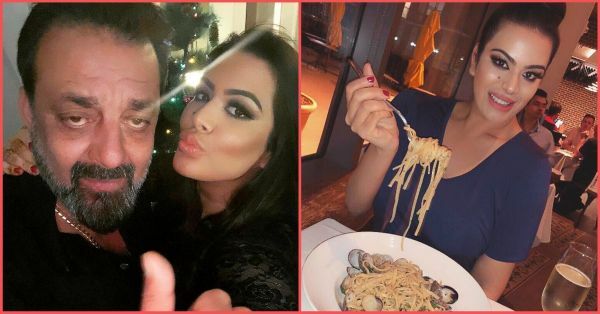 Trishala Dutt, Sanjay Dutt's 31-year-old daughter from his late wife Richa Sharma, has posted something on her Instagram that's spreading like wildfire. No, it is not another stylish outfit from every curvy lady's ultimate fashion muse. It is something more subtle and it's in her caption! 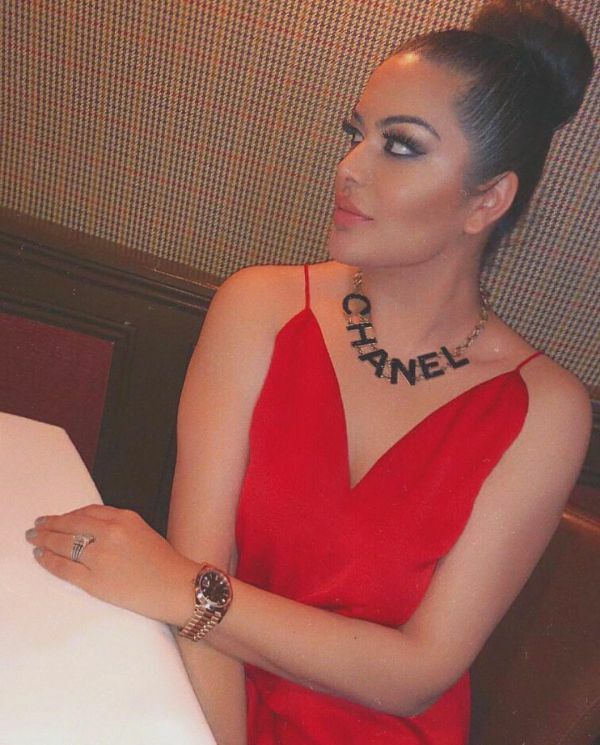 Recently, Trishala posted a picture of herself enjoying a delicious looking seafood pasta. Needless to say, the comment section filled up fast with her followers and fans inquiring about the mystery Italian boyfriend. From comments like "omg he’s so lucky to have you!!!! 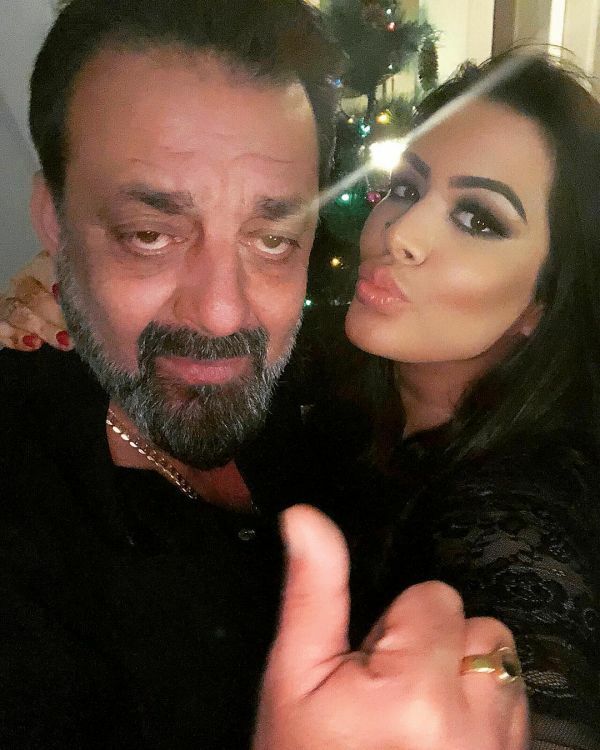 God Bless" to users tagging her father Sanjay Dutt, the post had all sorts of emotions. Some even asked her to post a picture with her boyfriend. It is fascinating how the internet gets so carried away, isn't it? 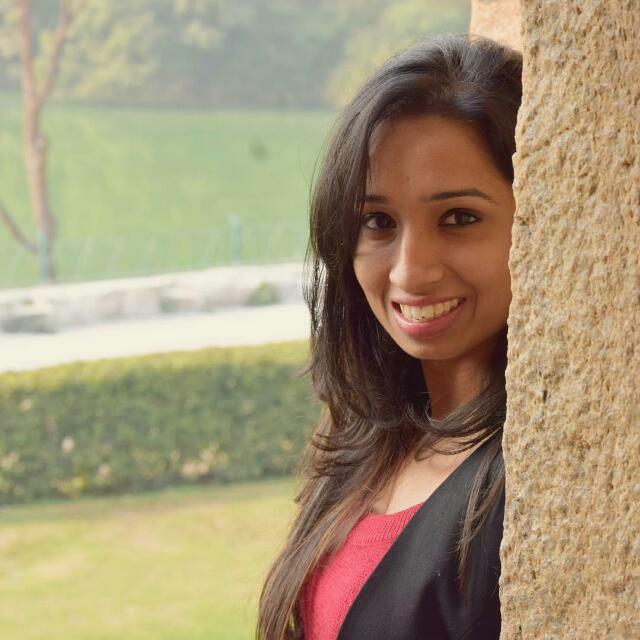 A couple of months ago, Trishala had posted this picture with the caption reading, "..by the way, I’m wearing the smile you gave me." If she was hinting towards her boyfriend back then, it is finally clear now.